WSM Engineering, founded in 1979, is specialized in advisory and engineering services related to building constructions and system floors. WSM Engineering has a highly-qualified staff of around 32 personnel with both architectural and engineering skills and extensive experience in a wide range of projects. 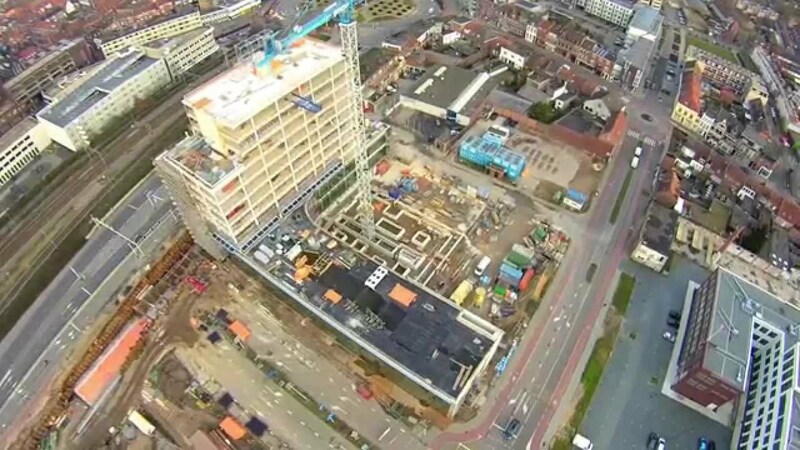 This, combined with a department specialized in the technical design calculations for system floors, cavity walls, precast flooring systems, and solid precast elements, enables WSM to offer a total solution that is unique in the Netherlands and beyond. In order to further establish itself as a total partner, in 2010 WSM started carrying out 3D modelling in Autodesk Revit Structure extended with TheModus, a practical working environment and Revit library developed by Cadac Group. Pieter Hoogland, deputy director, and Frank Terstappen, design engineer and 'Reviteer,' talk about the transition from traditional 2D drawing to 3D modelling. Cadac Group facilitated the BIM environment at De Wijk van Morgen by providing software and training programmes for software like Revit. In addition, Cadac Group provided professional guidance throughout the BIM process for collaborating partners. 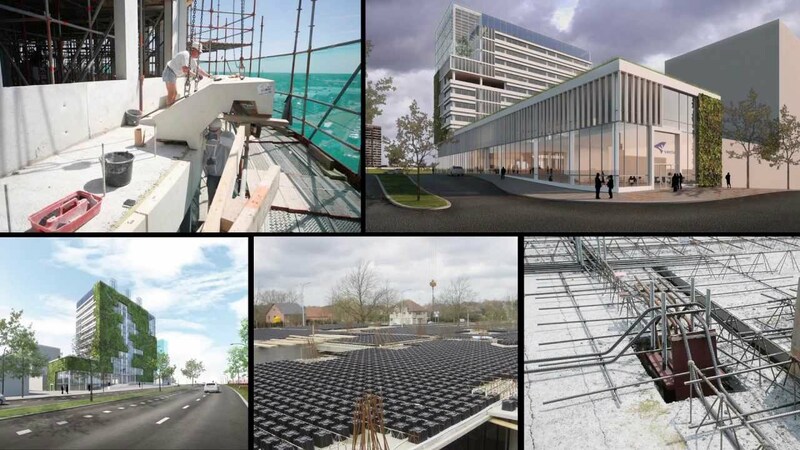 Pieter continues: 'As a result of this project, we were able to immediately experience the advantages and drawbacks of working with BIM and 3D modelling within Revit. Naturally, collaboration and information management is essential to BIM. This also became apparent during the pilot at Cadac Group. Mike van der Veur, Senior Account Manager at Cadac Group, comments: 'This is still fairly common among our customers.' 'There is still a certain amount of anxiety at the start of these collaborations. After De Wijk van Morgen, Frank Terstappen, engineer and draughters at WSM, began using Revit more often. He began with small-scale, simple projects and now, one year after purchasing Revit Structure and TheModus, he's already working on a complicated project in Venlo. 'Before I began working with Revit, I was rather hesitant,' he says. 'Because projects are always under considerable time pressure, you really do not want to have to learn new software, so you tend to turn to the familiar AutoCAD option. However, working in Revit Structure was 100% suitable. WSM Engineering is currently using Revit Structure for a complex project in Venlo. Together with architectural firm Kraaijvanger Urbis in Rotterdam, the company is working on the new city hall, which is scheduled for completion in mid-2014. Frank explains: 'Thanks to the 3D building model in Revit, we quickly gain insight, after consulting with all parties involved, about where the bottlenecks are, where things are going wrong, or where they can still be optimized.' 'In addition to these advantages, I also notice when talking with customers that they really appreciate the 3D visualizations from Revit Structure,' adds Pieter Hoogland. Colleagues at WSM Engineering occasionally look on while Frank is working in Revit; they are therefore well aware of the opportunities and benefits provide by the software. In the future, more employees will also be transitioning from drawing in AutoCAD to modelling in Revit. Would you like to know what Autodesk Revit can do for your organization?